Lubbock is known for several things, paramount among them, it’s the home of Texas Tech University and also the hometown of music legend Buddy Holly. But what few know is that Lubbock is also home to a colony of protected prairie dogs that entertain and delight visitors and locals alike. 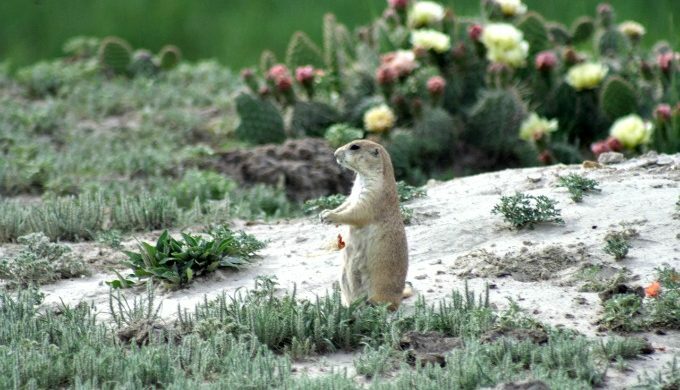 Prairie Dog Town is located in Lubbock’s Mackenzie Park and includes a pavilion and viewing areas so that visitors can enjoy these cute rodents (who are actually cousins to squirrels) in their habitat. 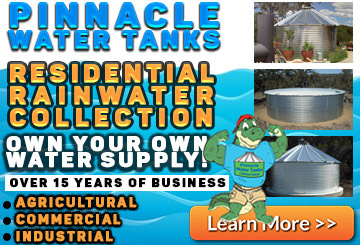 Prairie Dog Town was established in the 1930s by Mr. and Mrs. Kennedy Clapp, Lubbock locals who became worried when it was realized that the government’s attempts to eradicate the prairie dog were proving to be too successful and their numbers were dwindling. Mr. Clapp designed an enclosure (which was later moved to Mackenzie Park in 1935), and trapped a pair of black-tailed prairie dogs, in the hopes of propagating a protected colony. 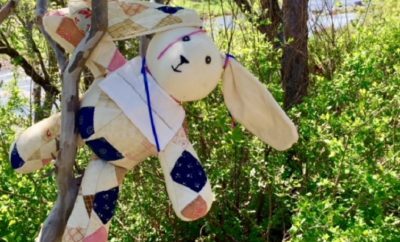 Clapp’s attempt worked because today Prairie Dog Town is teeming with the cute critters. 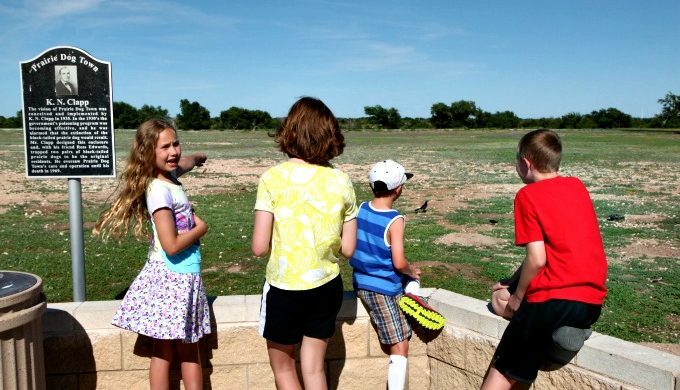 Visitors to Prairie Dog Town can feed the prairie dogs and observe them from within the confines of their protected habitat. 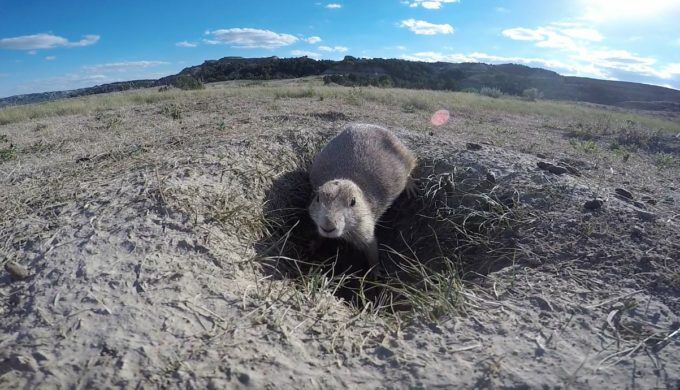 According to Texas Parks and Wildlife, huge prairie dog “towns” (which is the technical term for a group of prairie dogs living with one another) were once reported in western portions of Texas, up into the Panhandle. 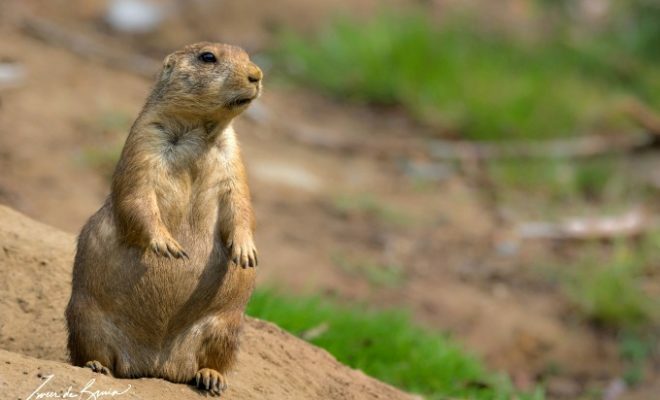 Prairie dogs live in shortgrass prairie habitats, where they can keep a careful watch out for prey. Although prairie dogs are still common, today less than one percent of the prairie dog population and habitat remain in the state.